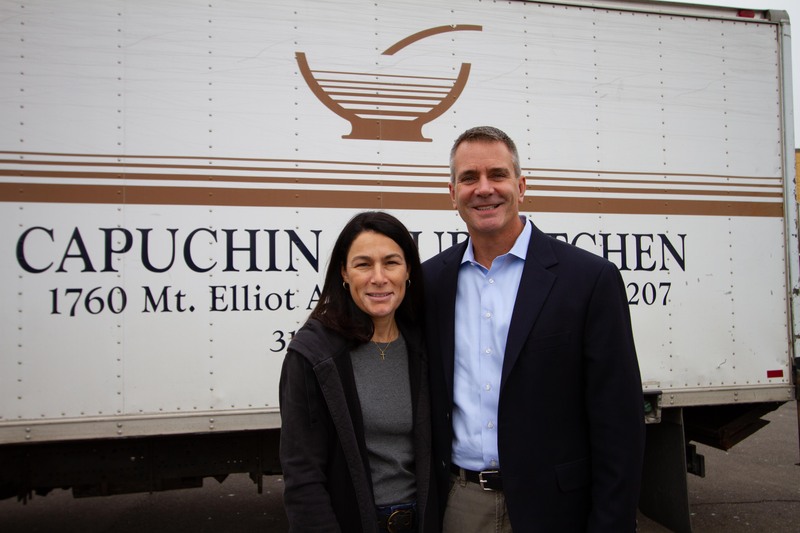 The Capuchin Soup Kitchen is pleased to announce Ray and Maria Scott are our 2019 SOCK (Support Our Capuchin Kitchen) Dinner Co-Chairs! Ray Scott is president, chief executive officer and a director of Lear Corporation. 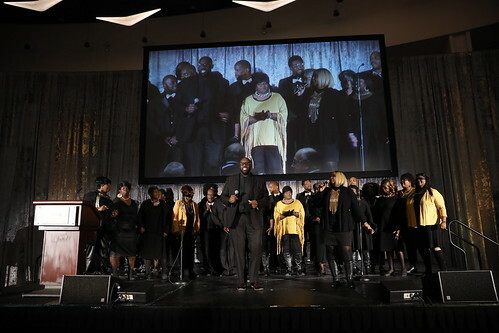 Save the date of September 27, 2019 for the 47th Annual SOCK Dinner, held at the Cobo Center. Come join us for a beautiful evening as we celebrate and support the Capuchin Soup Kitchen’s mission.